In Episode 139, Rob is joined by Brad and Carlos! 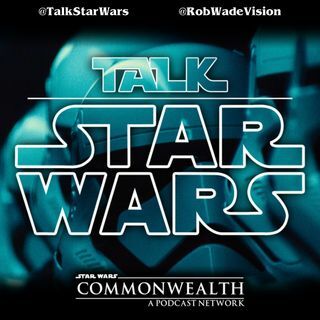 In this show, we discuss the recent news regarding Jon Favreau's series, which we now know is called "The Mandalorian"! As always, we take some listener questions and hear some excellent movie pitches!